The best website builder is a company that builds an attractive, user friendly, high quality website, that comes with ongoing support. The overall look of your website is what your visitor will notice first. But the idea is to not only get a visitor’s attention but to hold it. You want your viewer to stay a while not just bounce right off your website. Your website developer should build your website with optimized relevant content, images and videos. Visitors like to be able to find what they are looking for with ease. Website visitors appreciate easy to understand information. 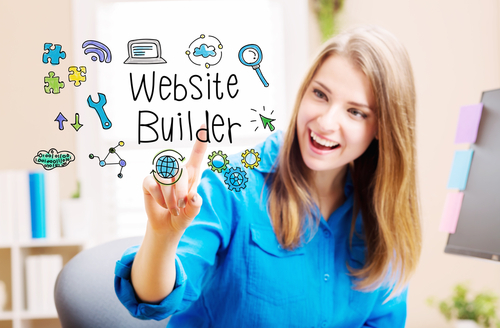 With all things considered, the best website builder for you should be the company that not only does all the right things during the development, but also provides website support to their customers. For there is nothing more frustrating than not being able to get things done to your website when you need it. Here at Online Presence Builders we offer website development with website support. Whenever our customers need something done, we are there. Our customers will either send us an email or call their account specialist directly! Submit a request for your quote today!